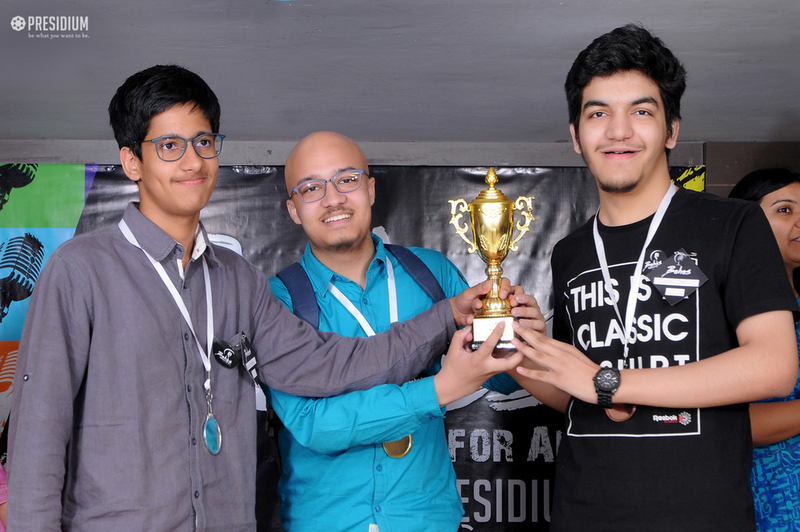 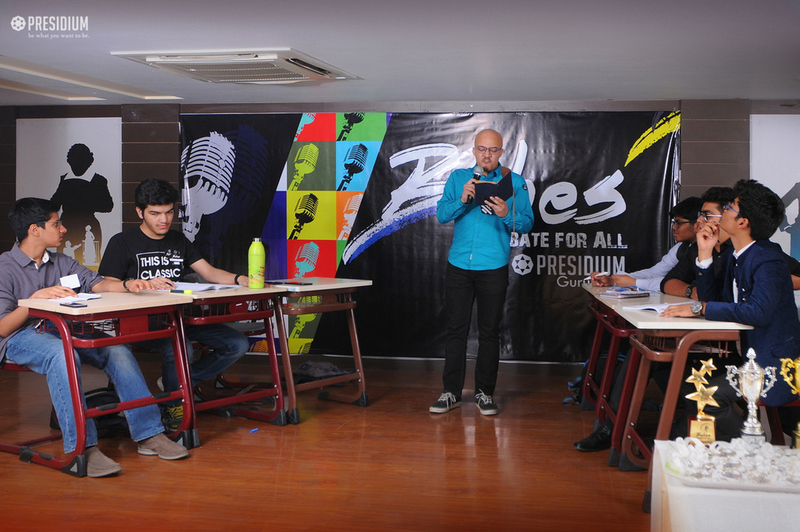 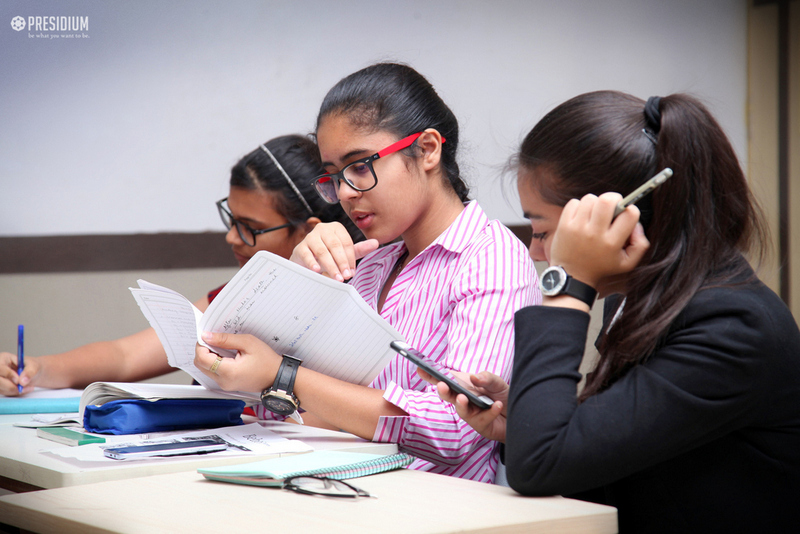 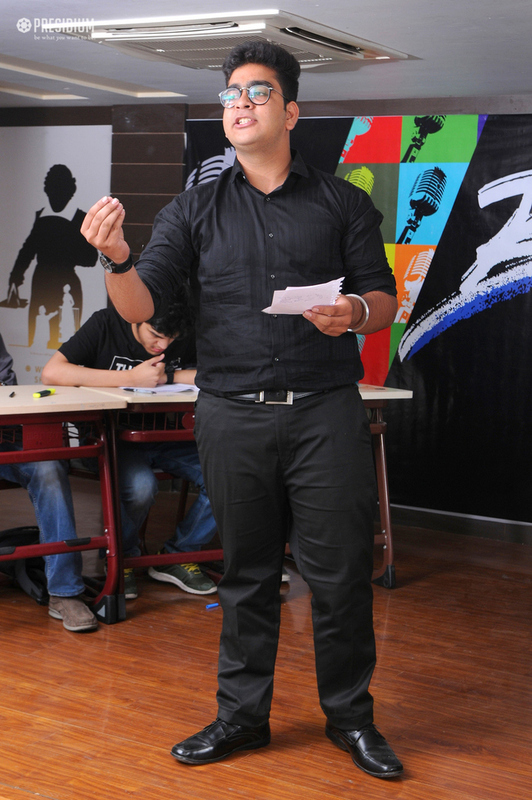 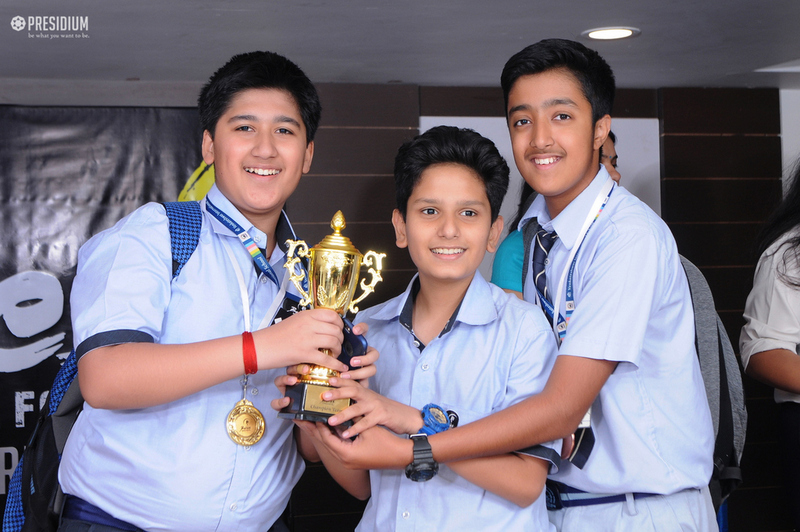 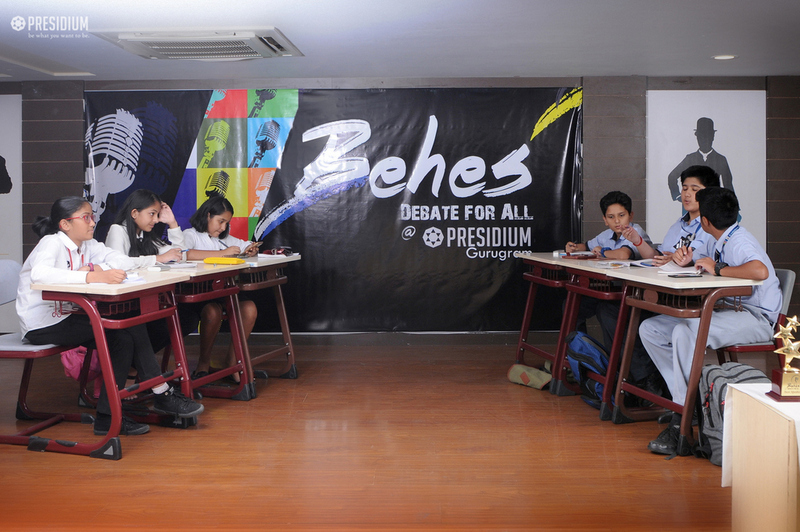 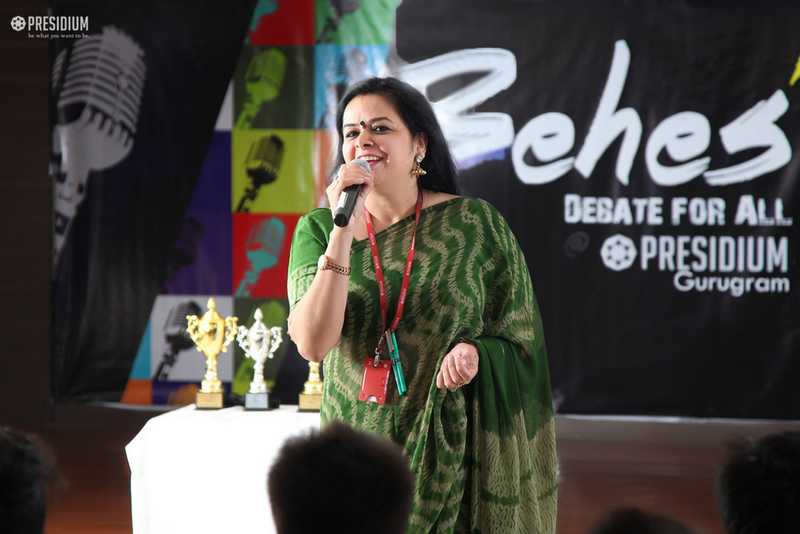 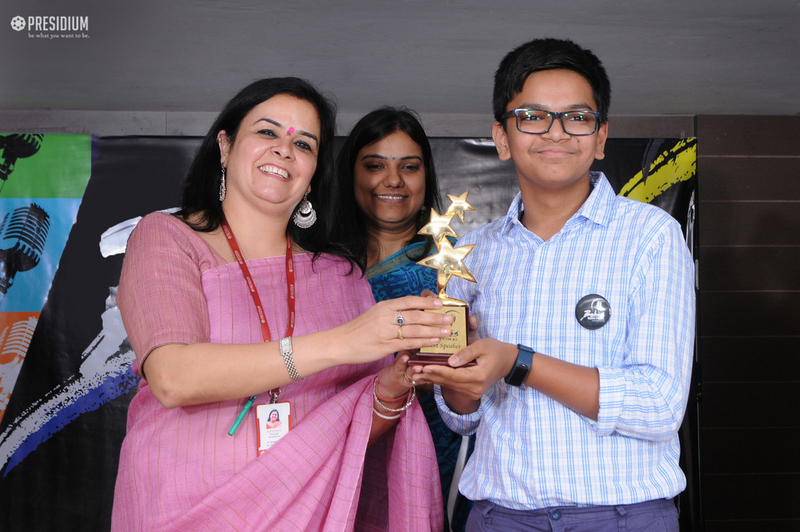 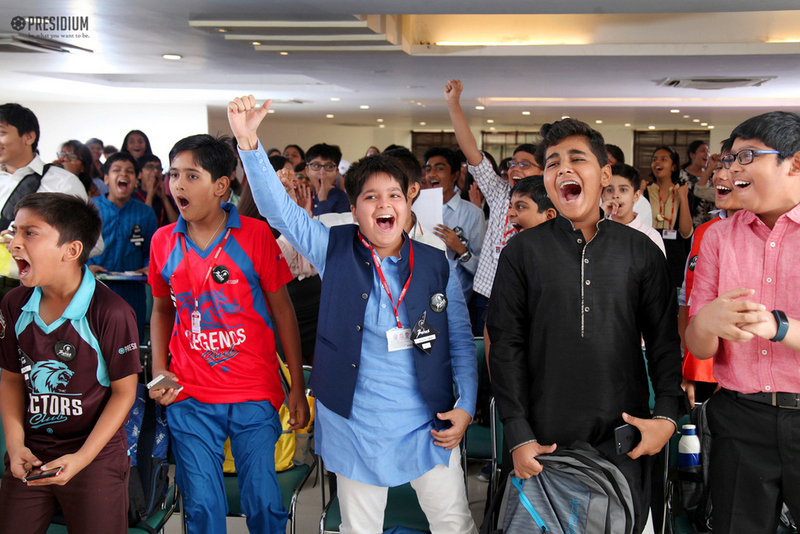 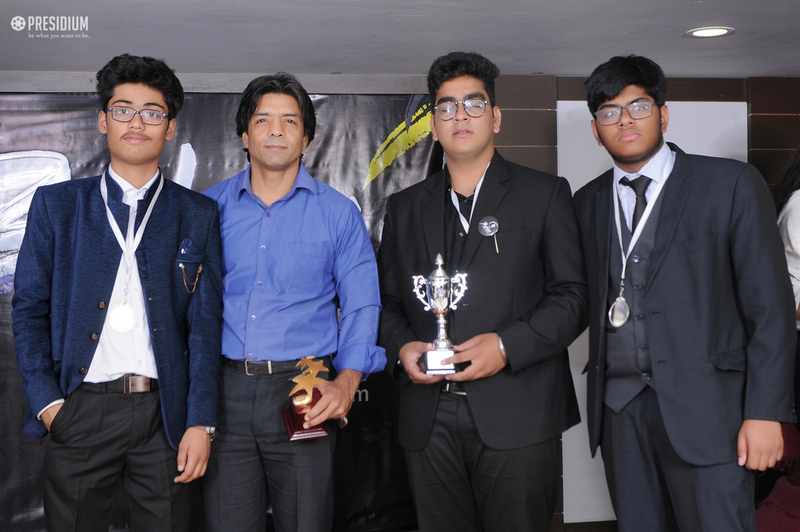 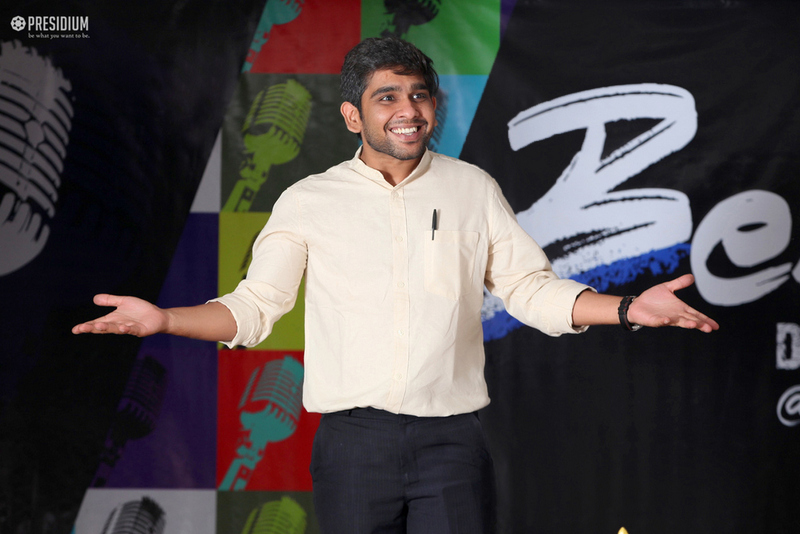 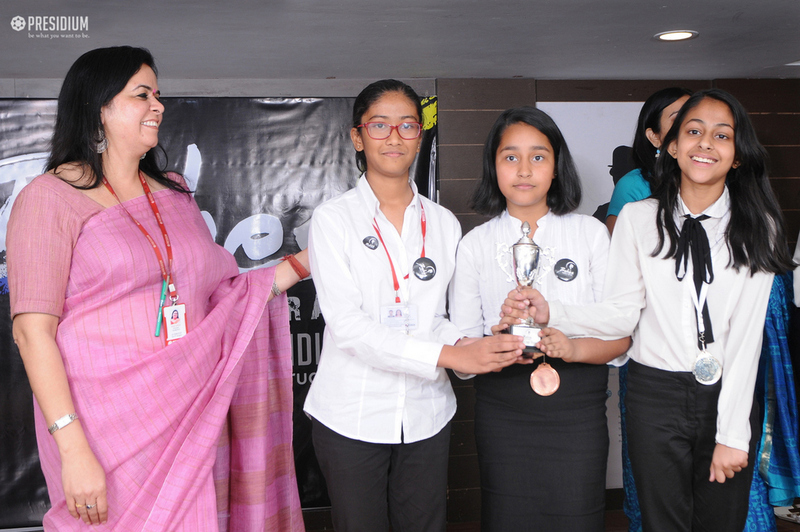 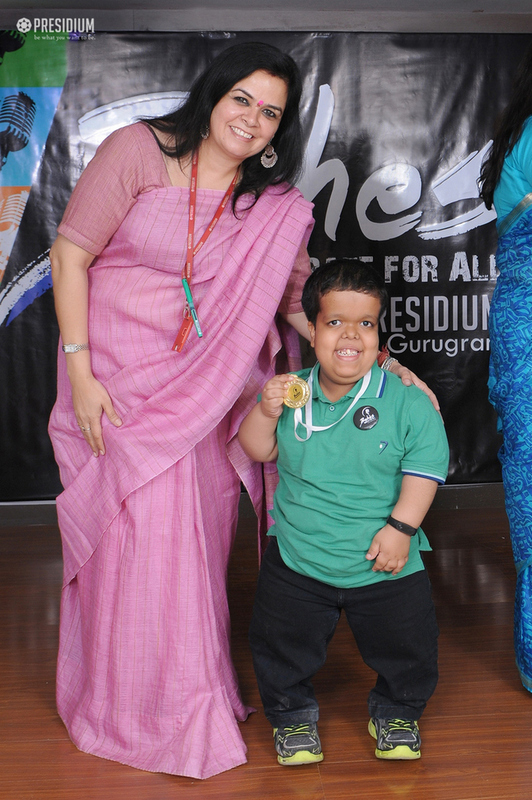 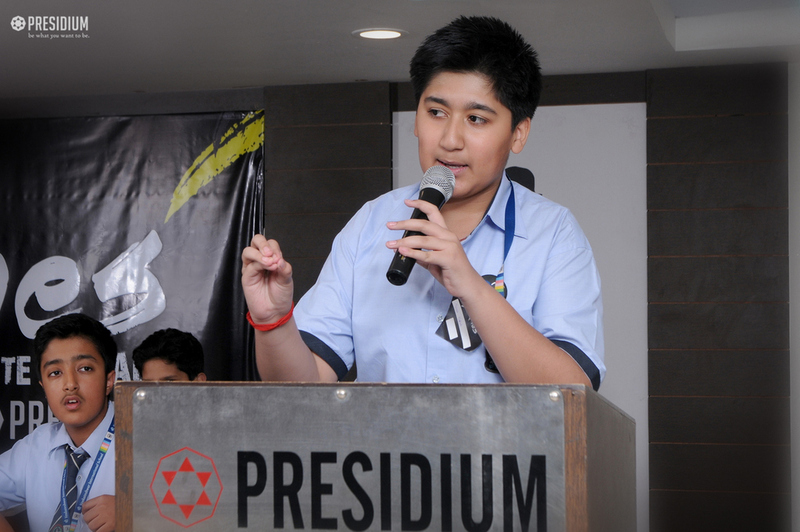 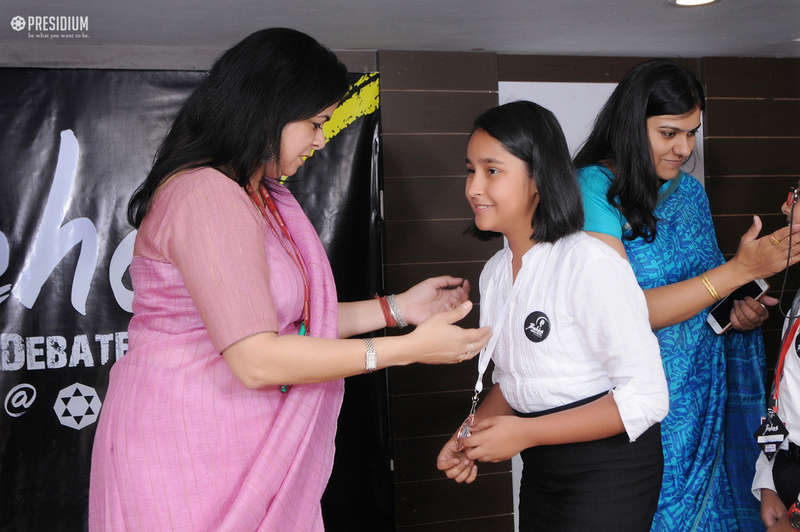 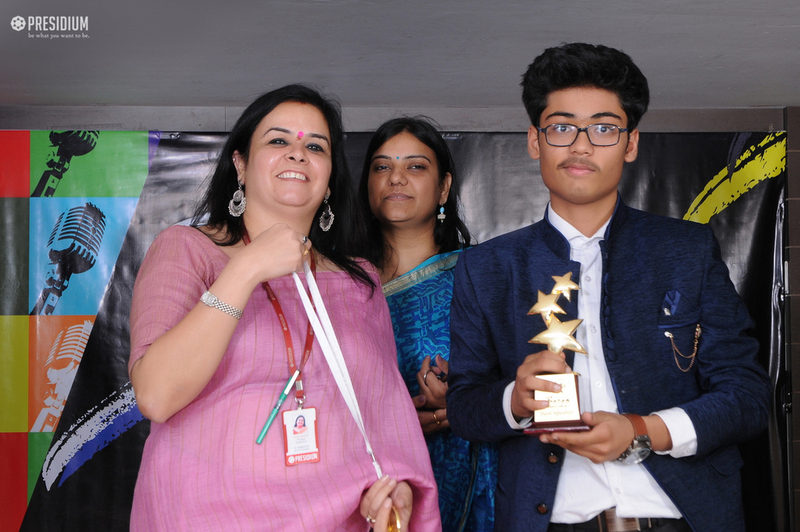 In an attempt to encourage students to perform with a new and cutting-edge format of debate in India, allowing tremendous freedom of expression and knowledge ‘Behes Gurugram Round 2018’ was recently conducted in Presidium Gurgaon. 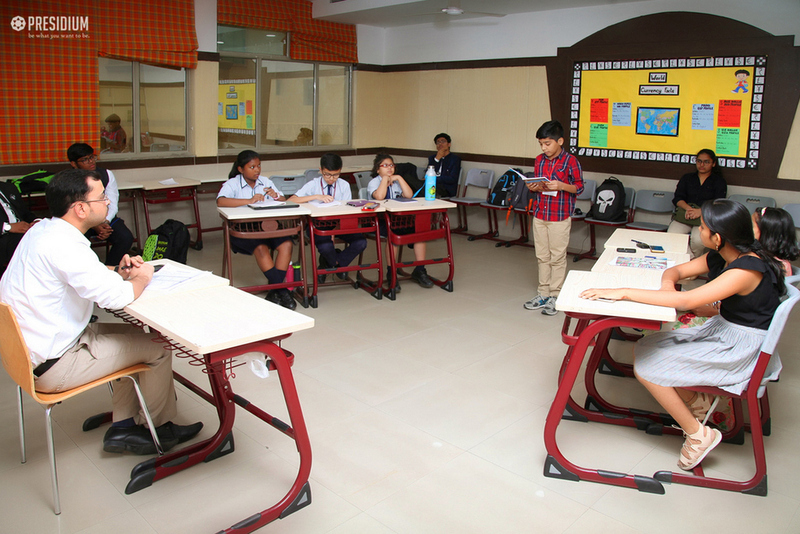 Students in this program exchanged a variety of facts, stats, rhetoric, and arguments in order to move on to the next round. 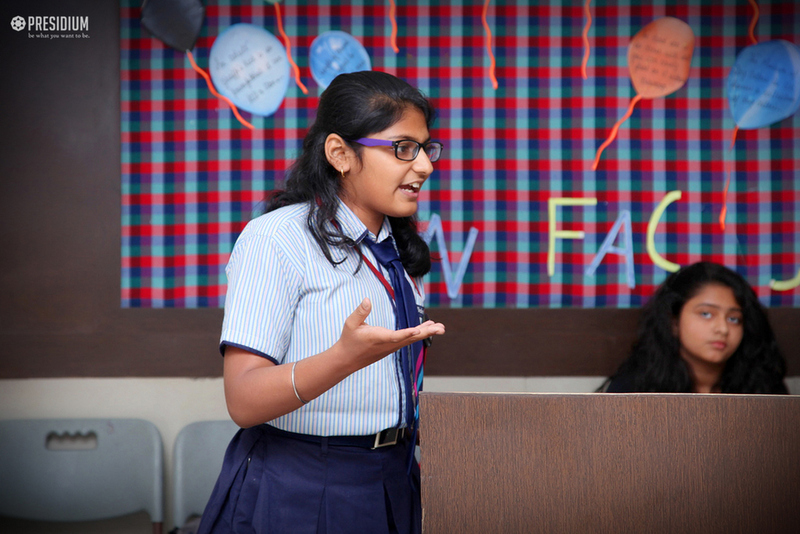 A lot of research work went into their arguments. 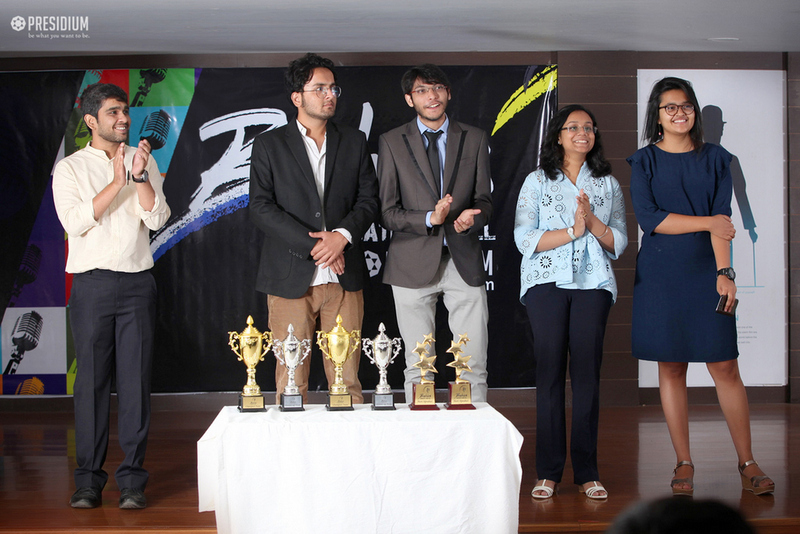 The program allowed immense research, analytical, collaborative, and linguistic skills which put their oratory faculties to test as well. 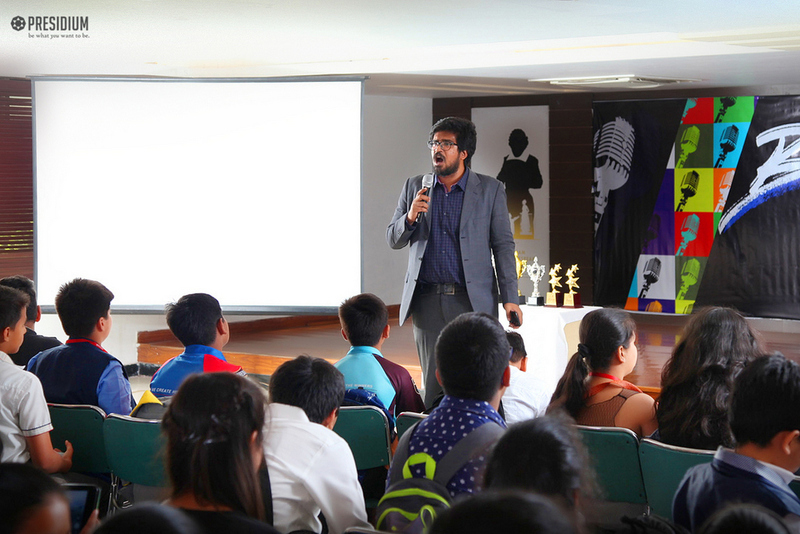 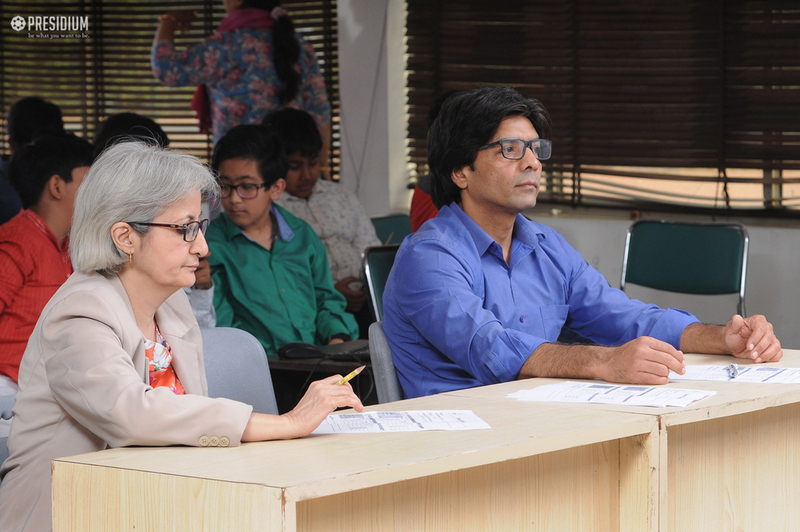 Simultaneously, it was mesmerizing and informative to the audience who were enthralled at the fine display of knowledge showcased by the participants.